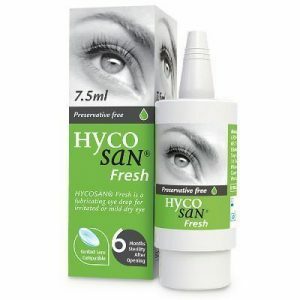 This product replaces Sauflon Saline which has been re branded as Coopervision Saline. 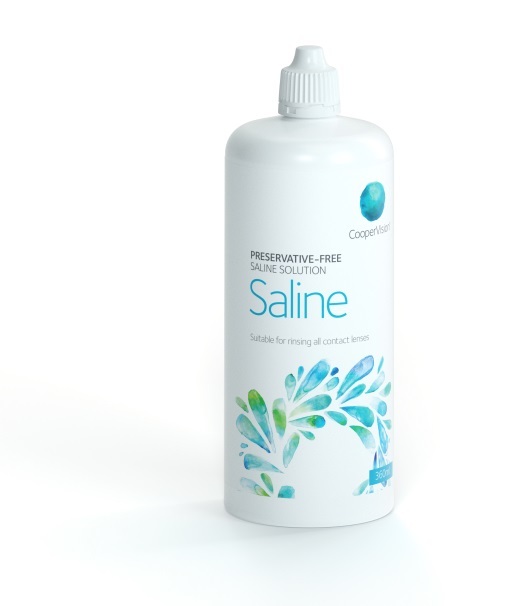 A salt solution that is available preservative free. 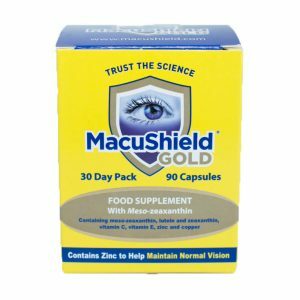 It is used for rinsing contact lenses after cleaning and preparing them for insertion. 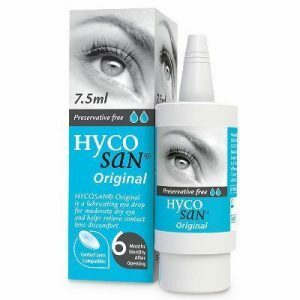 Saline solutions do not disinfect contact lenses.